Topic: Can’t I Just do SEO Once and Forget it? 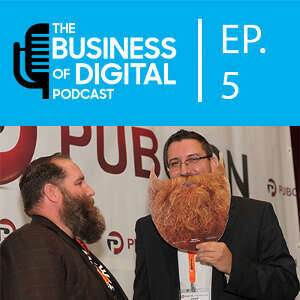 In Episode 5 Mat and Dave discuss why SEO isn’t something that you do just once but rather it is ongoing. Covered in the episode is how even a small business or small site (1-5 pages) can do ongoing SEO (and Digital Marketing) on their own. Lastly get some quick tips on some tools to use (Google Search Console and Google Analytics) and help avoid issues like long term site outages by having a plan to monitor your site’s health yourself.